. The speaker pods allow you to add a pair of 5 1/4" speakers without any major modification required on your Harley. The speaker pods direct music towards the passengers ensuring you can hear your tunes while on the move. 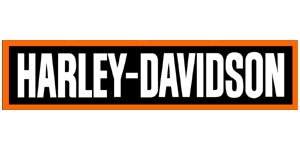 Install custom Waves & Wheels Harley Saddlebag Speakers into your Harley bikes now!